MOVR is a personal training app designed to get you moving your best. 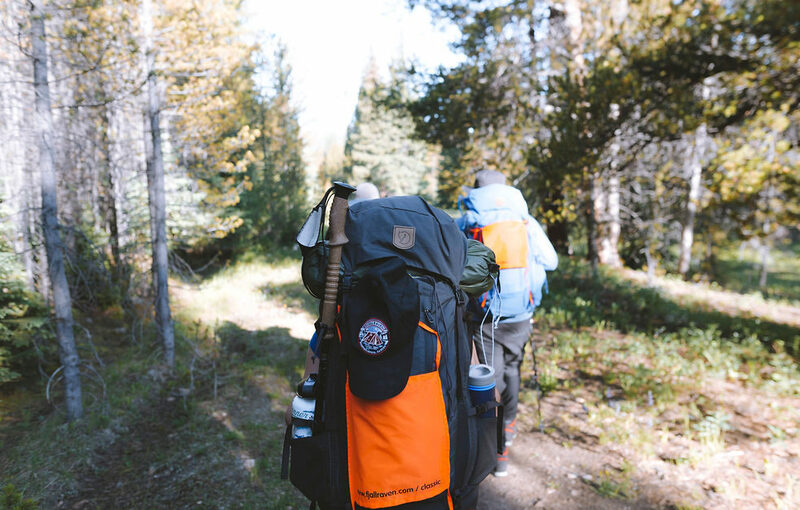 To enable you to get the most out of your Fjällräven Classic experience, we built a custom training module that will adapt to you every step of the way. As you work through the module, you’ll build endurance, strength and mobility that will take you the distance when you’re ready to hit the trail. In your Android or iOS Store, download the MOVR app. Open the app and select ‘Modules’ in the bottom right corner. Select the ‘Fjällräven Classic USA’ module. Select your start date (we suggest April 1). Follow the suggested training schedule to maximise your preparation for this epic 3-day journey through the Colorado Rockies.